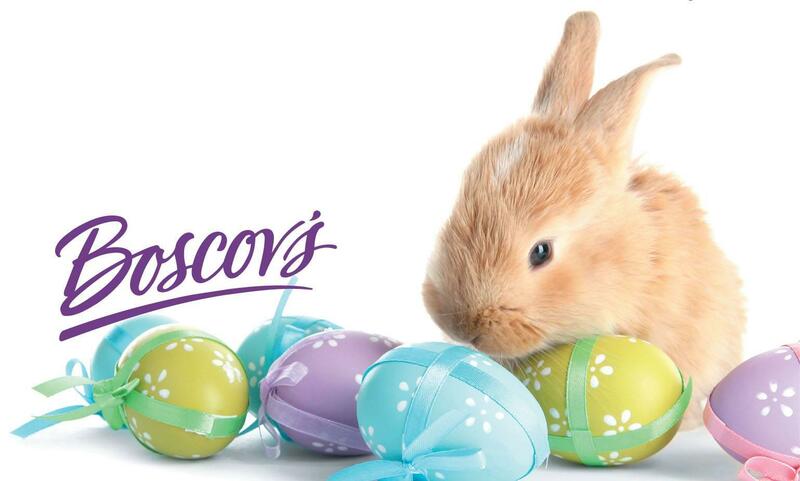 Boscov's in Saint Clairsville, OH | Ohio Valley Mall | Visit Today! 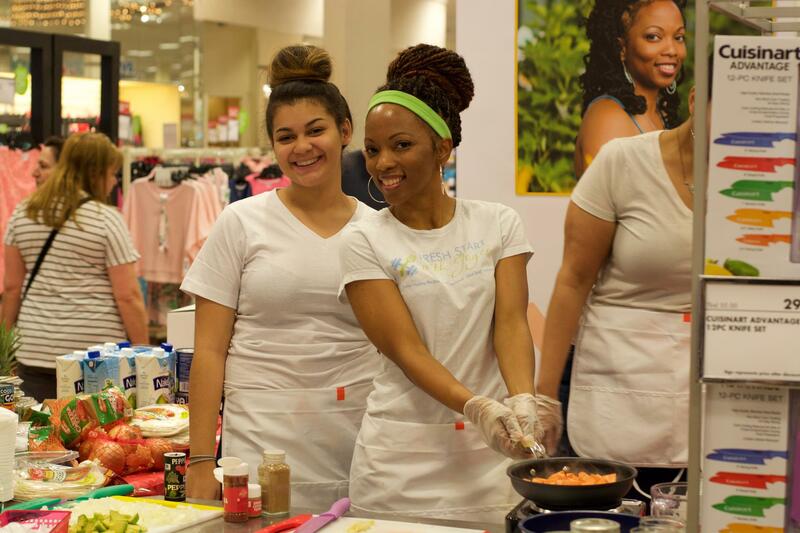 Come out to Boscov’s Ohio Valley on Saturday, May 4th and visit Chef Joyce as she demonstrates her Healthy Living recipes with the hottest appliances of the season. 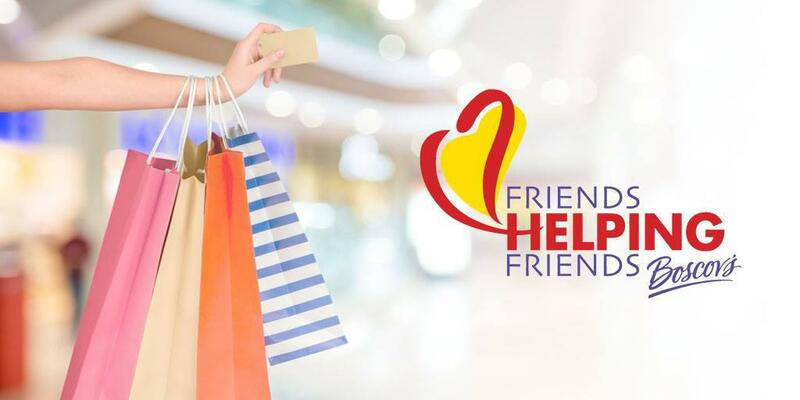 Support your favorite local charities as they pre-sell Friends Helping Friends discount shopping passes at Boscov's Ohio Valley. If your non-profit would like to join the event please click on the registration link below or contact your local store Public Relations Manager, Lisa Kindler at lkindler@boscovs.com for more information. 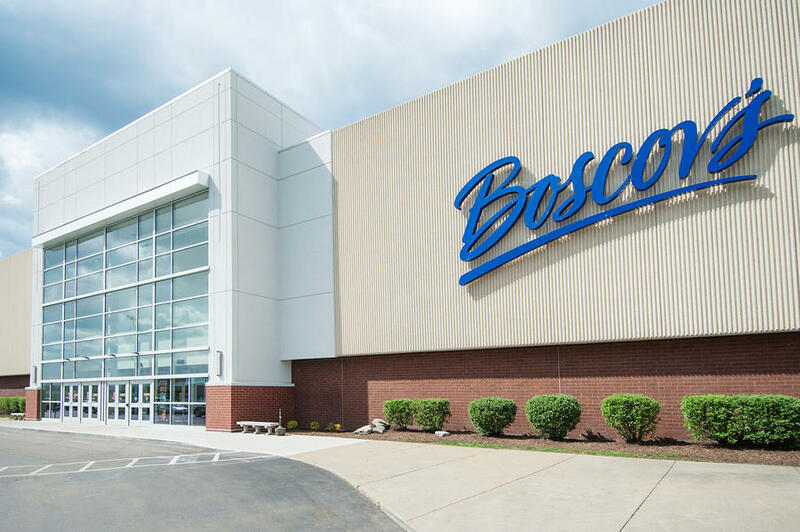 Boscov’s in Saint Clairsville, OH offers Gift Registry & Boscov’s Optical. We’re conveniently located near Cambridge, Fairview & Wheeling, WV. Visit us today!